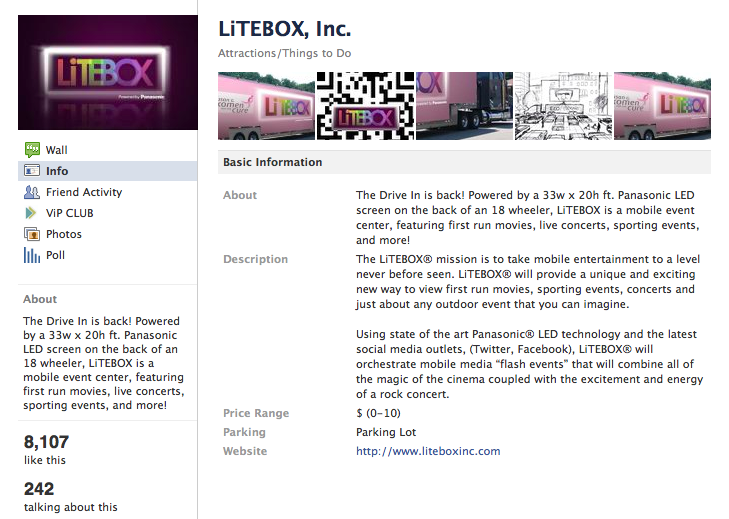 More questions about LiTEBOX: Trademark Fraud? When new companies come to Indianapolis promising tech jobs, particularly as part of a joint announcement with the Governor and Mayor, I like to check our their trademark portfolio and make sure all is in order. 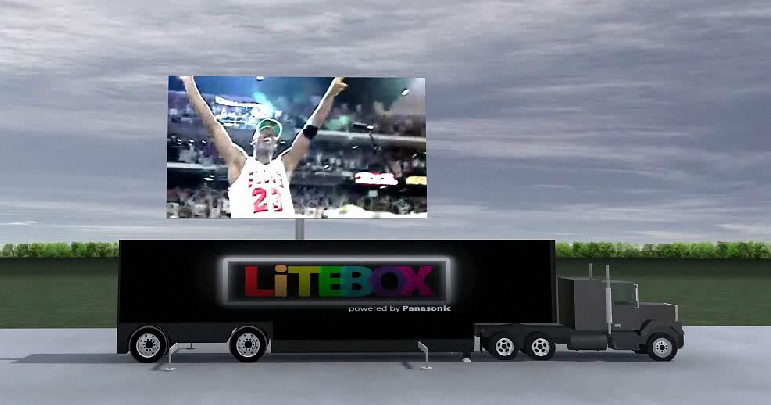 Apparently in the excitement of watching Michael Jordan highlights on top of semis or receiving multi-million dollar tax abatements, LiTEBOX has added the federal trademark registration notice, ®, to their Facebook page despite not owning a valid trademark registration. This could cause LiTEBOX trademark problems now (fraud) or later (inability to protect their mark based on this earlier fraud). 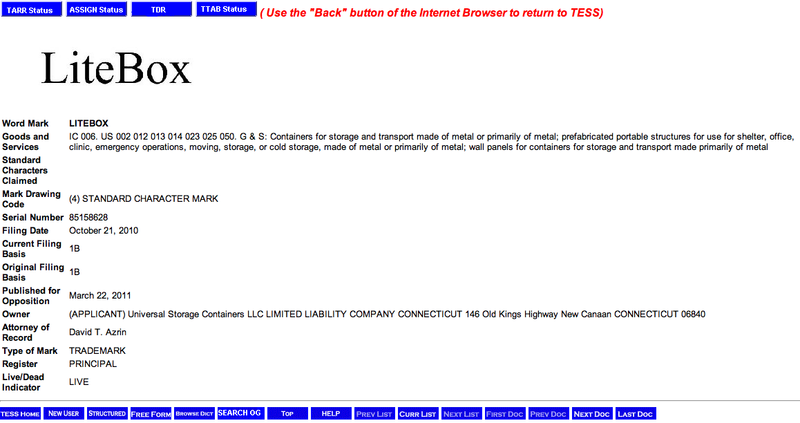 Trademark considerations may seem small given all of the other questions that have been raised about LiTEBOX, but let’s hope they find good IP counsel soon to get their trademark situation sorted before it results in a big headache. To everyone else, this is a good reminder to scan your marketing materials and online platforms for improper use of a trademark notice. IBM has sent a letter to Indiana Attorney General Greg Zoeller, demanding the return of more than $9 million in computers, printers, telephones and other equipment. IBM and the state have sued each other over the the cancellation of a contract for the modernization of the state’s welfare delivery system. Gov. Mitch Daniels canceled the state’s $1.37 billion contract last year following months of problems and complaints about the automated intake system. IBM is not disputing the state’s right to cancel the contract, but is arguing in court that the state should pay for the equipment. See Indy.com for the full story.